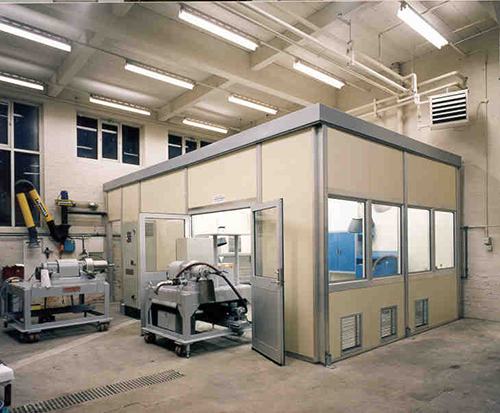 purpose-built test laboratory with large fume extraction bay and zone 2 electrical status. 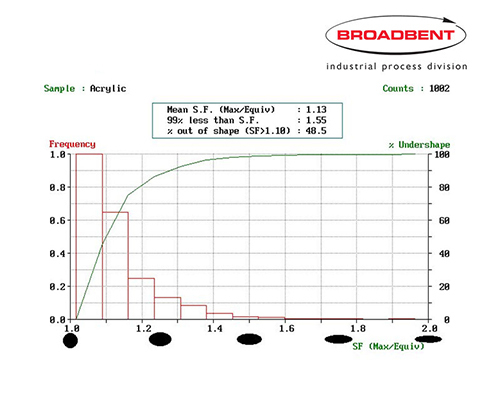 The Broadbent Process Laboratory is a highly specialised testing environment. It enables our team to give you the detailed process information you need and in turn allows us to scale up the process to full plant operation. 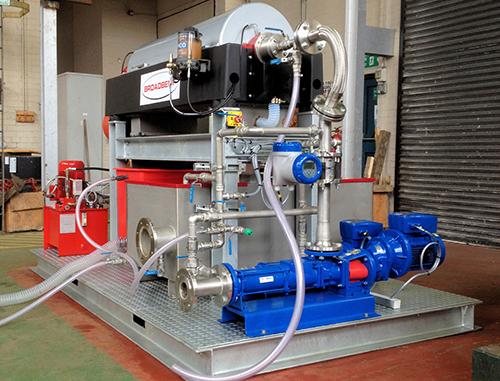 Our Process Laboratory is further equipped with a selection of tanks, variable-rate pumps, pipework, valves and control equipment for use during on-site and in-house process testing. 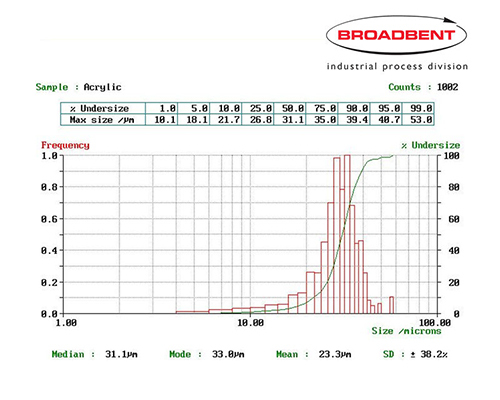 In addition we have equipment for the analysis and measurement of process flow throughputs, performance and particle sizes. 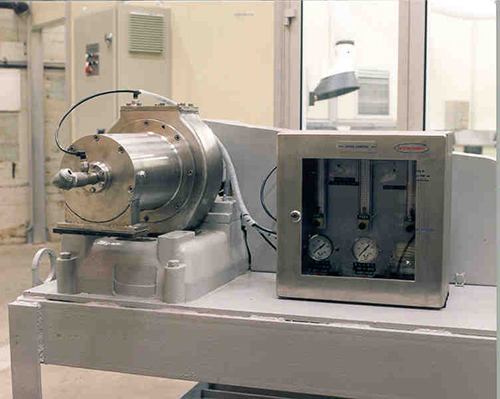 instruments for measuring conductivity, viscosity, temperature, pressure, pH etc. Find out how we can help you solve your process problems.